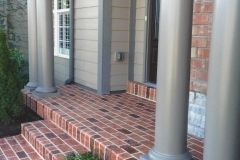 Dallas Concrete Artisans offer premium non-slip and cool-to-the-feet spray knockdown concrete application for both commercial and residential properties. 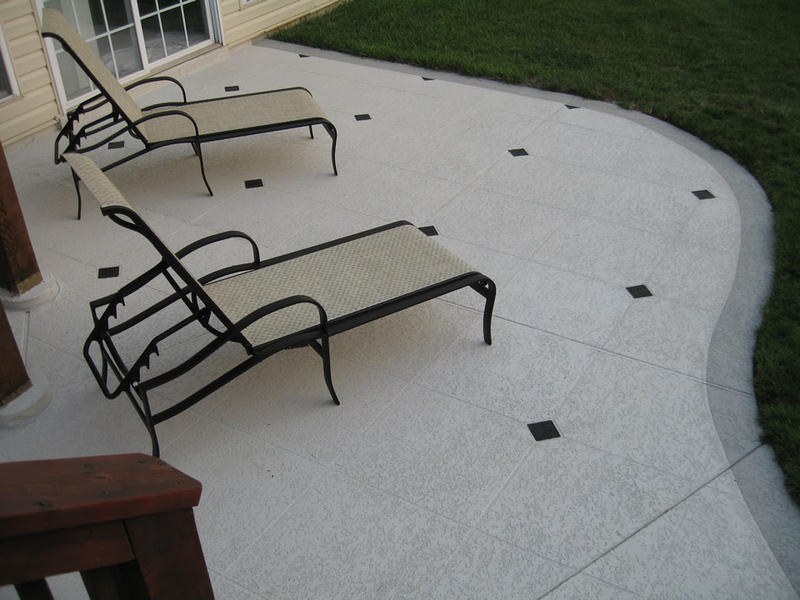 Outdoor concrete surfaces are always exposed to harmful elements. Concrete patios have to deal with the changes of weather and temperature. 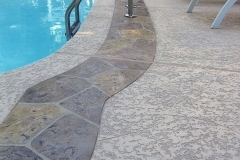 Concrete pool decks are always exposed to water. 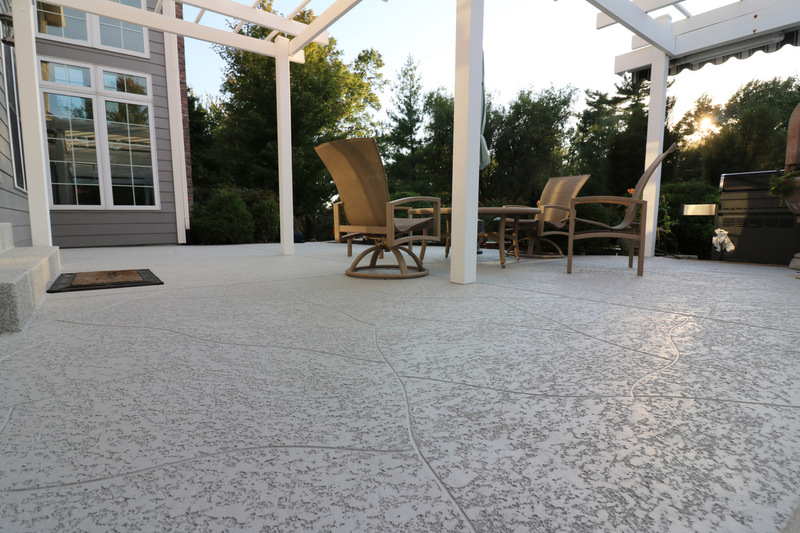 Concrete driveways are exposed to vehicular traffic and hot tire treads. So, no matter how durable concrete is, it will slowly age and weaken. 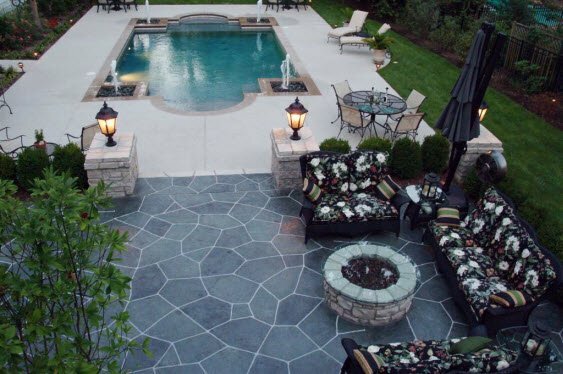 It can be costly for a home or business owner in Dallas, Texas to get a repaired, upgraded or resurfaced patios, driveways & pool decks.. Removing the slab and replacing are also time-consuming, and inconvenient. There is a better solution: Spray Knockdown Finish. 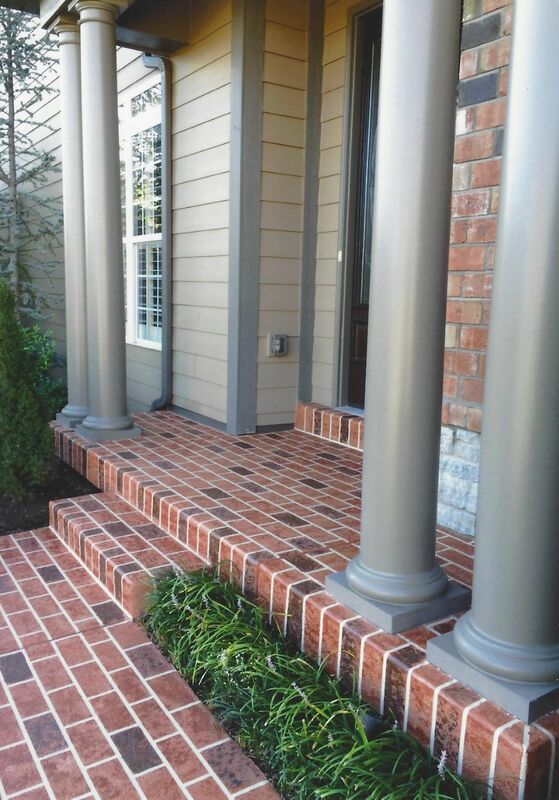 A knockdown finish is just like stucco, which is a knockdown done on drywalls. 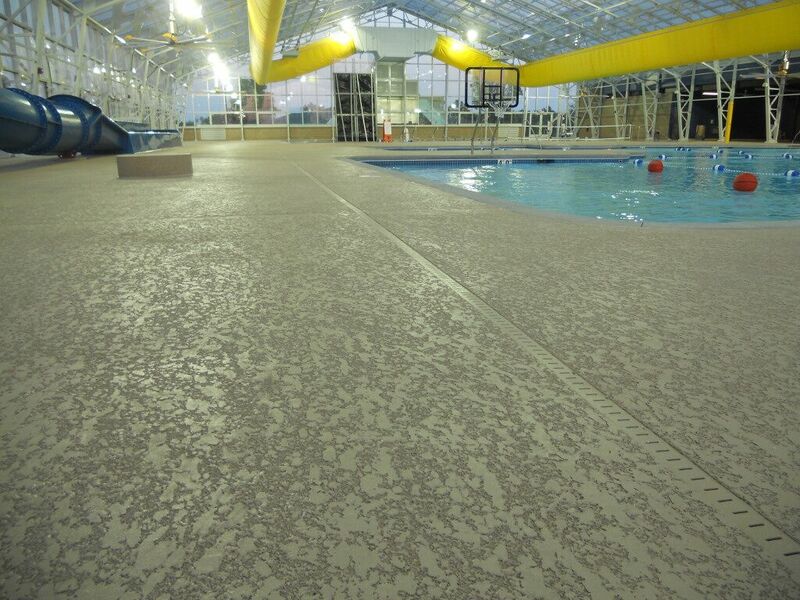 This type of solution involves the use of a cementitious material on a structurally sound concrete surface. 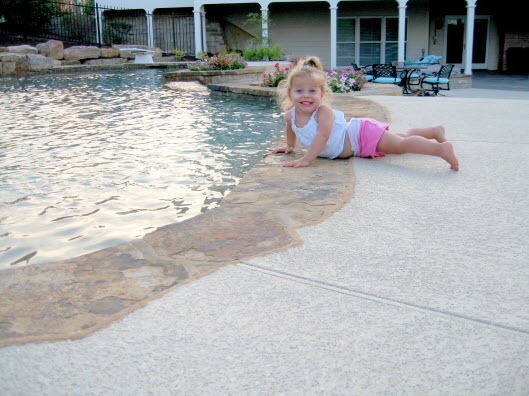 This method makes any surface more visually appealing with the addition of color and texture. 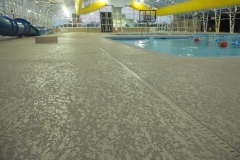 Interested in a knockdown texture on concrete surfaces? Call (972) 885-6067 today for more info. 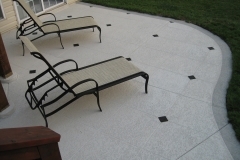 Many companies offer a variety of paving materials for outdoor surfaces. 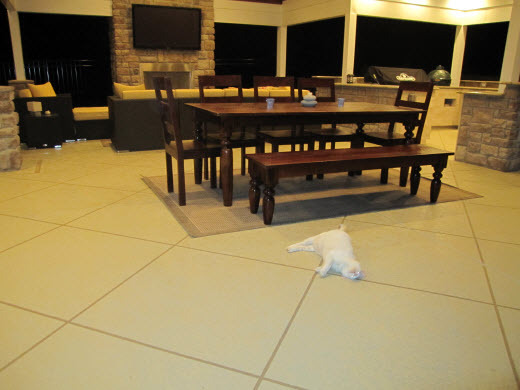 We know how important it is for people in Dallas, TX to be able to remodel their floors on a budget without compromising aesthetics and function. 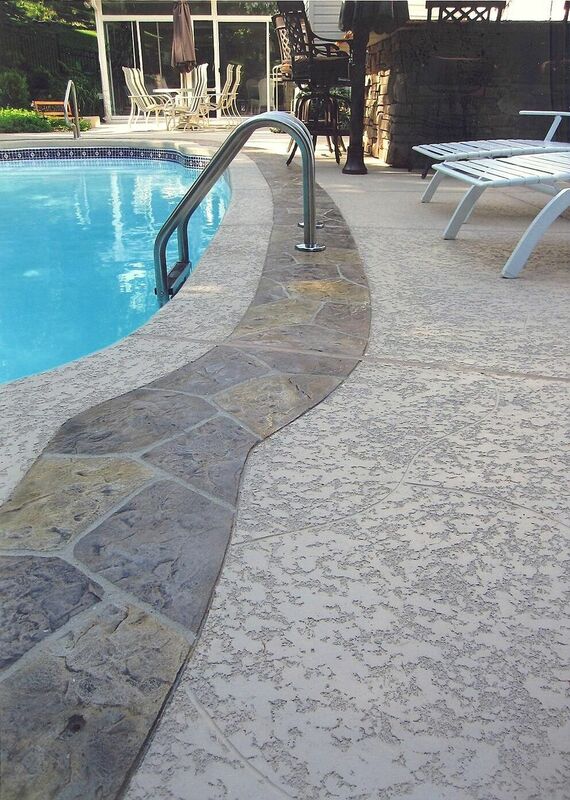 Dallas Concrete Artisans, one of the trusted pool deck, patio and concrete driveway contractors in the area, is proud to offer Spray Knockdown Finish. 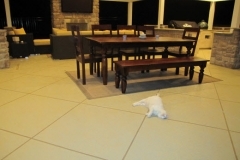 Our team of specialists is highly trained in working with the material, from preparation all the way to completion.